For many, there’s no denying that their shed is their pride and joy and that many expensive items are often stored in it. As well as ensuring a good construction, waterproofing a shed must be a priority if it’s going to be a usable area. This blog post looks at 5 steps you need to take to waterproof a shed and discusses some of the pitfalls to watch out for. Starting with…. The first stages of waterproofing a shed come before you even put it up. 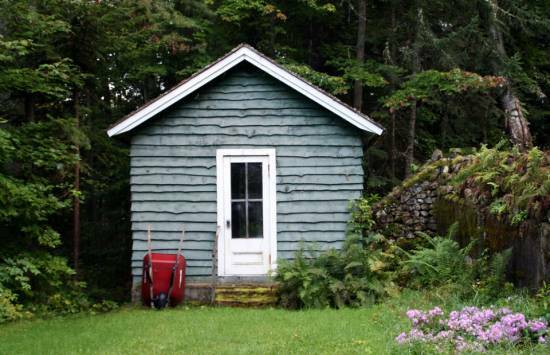 The space, location and orientation of your shed will determine how you go about waterproofing it. Make sure the shed is slightly detached from the ground – create a substructure and ensure your shed can’t be damaged from below. It’s important when waterproofing a shed not only to think about the floor and roof, but the timber itself and ensuring you treat it to stay dry. 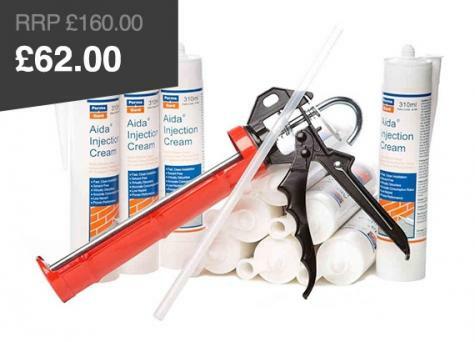 At Permagard we stock a range of Shed, Fence and Timber treatment products. Once applied your wood preserver should penetrate the wood – leaving a perfect streak free finish. This isn’t necessarily the easiest task in the process of waterproofing a shed. It requires a certain degree of precision, but it’s important to get it right and it must be remembered that it is a vital part of the waterproofing process. Make sure the shed roof is initially clean, and then, beginning at the bottom roll the felt along ensuring you leave an approximate ¾ of an inch so water will drip off. Tack the end of the felt as you roll, and then nail in felting nails. Click here for a step by step guide on how to attach roof felt on a shed. It is likely that some water ingress will occur no matter how well the waterproofing process is carried out, but waterproofing a shed is a case of minimising the damage this water will do. For many sheds, insulation is a good idea not only for warmth and protection but also for keeping out the moisture. There are many products you can use – ranging from bubble wrap to double glazing with insulated window frames. 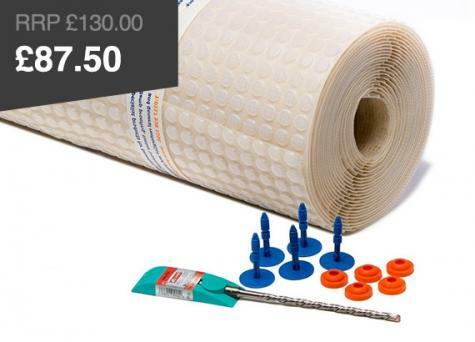 You can also purchase breathable linings and membranes – it’s wise at this stage to be aware of your needs and budget so you can accommodate accordingly when it comes to protecting your shed from the elements. 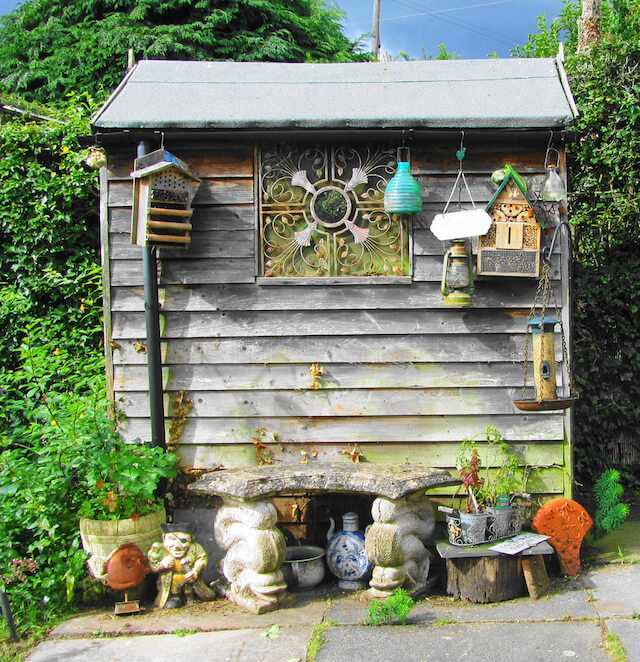 One way or another you will need to protect your shed, and if you’d like to paint it, it makes sense to use a waterproof paint with a flat, satin or eggshell finish to blend in to its natural surroundings. A variety of durable paints are available from a range of suppliers. In this instance it pays not to use budget brands – most paints should last a number of years. For more information about waterproofing a shed, visit our timber treatments page or contact us for more information. We are a family water and damp proofing specialist and provide an online and phone ordering service as well as efficient next day delivery.